Taketu Onsen “Oyado Hnamame” is adjacent to the village “Shirasuna” of Road Station Kuni. A relaxing inn surrounded by beautiful nature. It is a warm friendly weak alkaline natural hot spring 100% source sink. With heartwarming hospitality, we are waiting for everyone’s visit. Hanamame Naganohara Kusatsuguchi station pick-up time guide. After that, route bus　10：06発　Please use it. 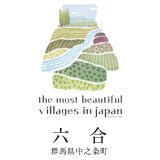 We are conducting a Snowshoe Tour of Nakanojo-machi Tourism Association Chatubomigoke Park. We are waiting for everyone’s participation by all means. 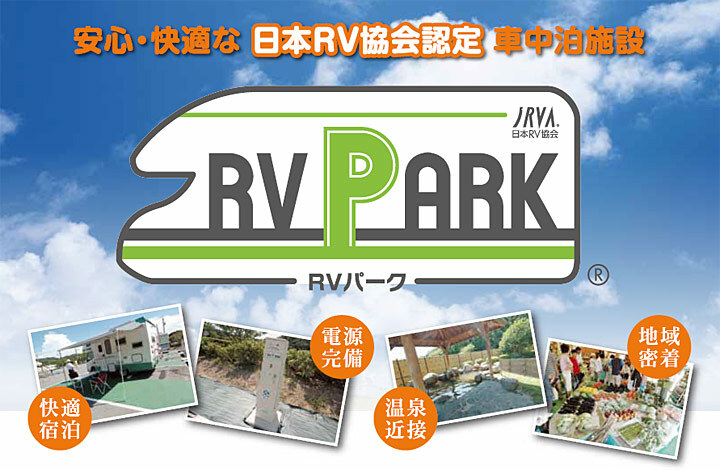 RV Park is a system promoted by the Japan RV Association to provide ‘a place where comfortable and safe traveling in the car can be done’ to the camper owner and car fare ladder fans. It is located in the parking lot of Road Station Kuni. Please feel free to contact us.